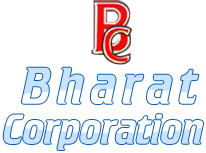 Bharat Corporation has always been known for its high quality products and services. The company offers wide range of Air Compressor Spare parts. Our range of Compressor Replacement Spares includes Holder Guide, Oil Scraper Ring, Packing Rings, Engine Piston Rings and Plate Seat and so on. Our Gas Compressor Spares are available for the famous brands like Ingersoll-Rand, Dresser-Rand, Chicago Pneumatic, KG Khosla, Kirloskar, Atlas Copco, Elgi Air etc. All our products are manufactured from the best quality raw materials that are available in market. 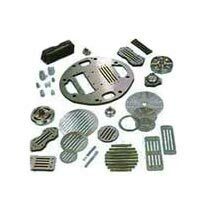 They are known for the best operating efficiency in their area of applications. Our products can be availed at the most discounted rates as against the general market. 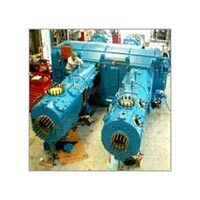 Apart from that, we are one of the major Compressor Parts Exporters from India.